CBS 2 Chicago announced on their website that a vehicle-bus collision that occurred on the South side of Chicago resulted in one death while nine others were rushed to the hospital. Apparently a van rear-ended and CTA bus at 83rd and Cottage Grove Avenue on Tuesday. CTA spokeswoman Catherine Hosinski said a southbound No. 4 Cottage Grove bus was stopped at the intersection of 83rd Street and Cottage Grove when it was struck from behind by a van about 4:40 p.m. An EMS Plan 1 was called for the crash at 83rd Street and Cottage Grove Avenue about 4:40 p.m., according to Fire Media Affairs Director Larry Langford. Ten people were initially injured in the crash, according to Fire Media Affairs spokesman Quention Curtis. Three people were taken in critical condition — two to Stroger Hospital and one to Advocate Christ Medical Center in Oak Lawn. Seven others were initially hospitalized in stable condition. Two people were taken to Advocate Trinity Hospital; three people were taken to Jackson Park Hospital; one person was taken to Little Company of Mary Hospital and Health Care Centers in Evergreen Park and one person was taken to South Shore Hospital, Curtis said. It was not known whether any citations were issued in the wreck. I have written about the CTA in the past. Remember, if you or someone you know has been involved in an accident with the CTA then you are no longer required to file a six month notice with the Chicago Transit Authority. Governor Quinn repealed Section 41 notice rule back in May. Although, the statute of limitations for all incidents against the CTA remains at one (1) year. 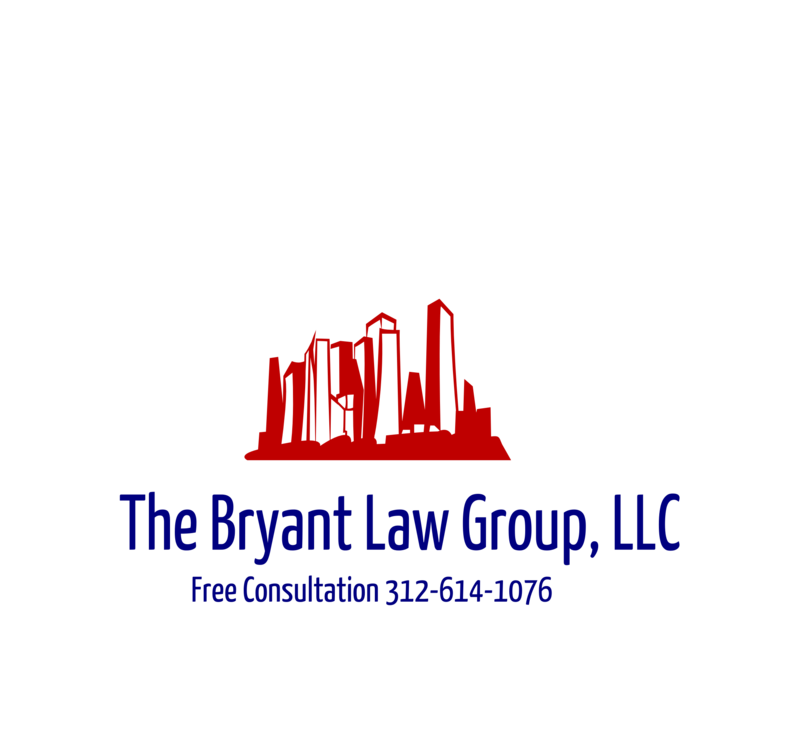 If you or someone you has been involved in a motor-vehicle accident, then call attorney Aaron Bryant at 312-588-3384 for a free consultation. A CTA bus traveling on Ashland on Chicago’s South side apparently drove into a light pole at 7:30 this morning. The accident injured 10 passengers and the driver. 2 are believed to be in critical condition, 8 in fair condition and 1 in good condition. There are no reports as to what caused the driver to crash into the light pole. To read the complete story in the Chicago Sun Times, click here. If you or someone you know have been involved in an accident on a CTA bus or train, then call Chicago Attorney Aaron Bryant at 312-588-3384 for a free consultation.